Tired of sitting in a cubicle from 9 to 5? Trade it all in for a career that literally makes you feel alive. When you become an Avon Representative, you don't work for Avon, you work with Avon to bring award-winning products to all of your customers. Your business is your business, and we're simply here to help you along the way. We'll supply you with all the valuable tools you need, including best-in-class sales techniques, unparalleled support and award-winning products favored by leading beauty experts. Now, that's a beautiful thing! Above all, this is Avon - and you can be confident that every thing we do is backed by science and state-of-the-art research. Sure, it's work. But it's a business that works with you: online, on your phone, face-to-face, part-time, full-time. 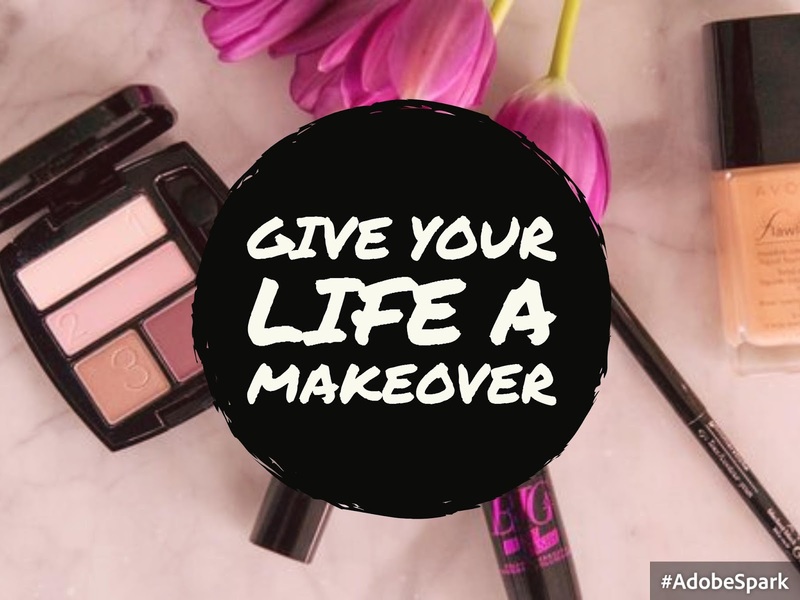 With Avon, it's your call. And your office is...wherever you happen to be. As you start to think about how you're going to run your business, check out all the tools and support we provide to help you succeed. Plus, recognition and rewards for all your hard work. Earn trips, prizes, incentives and lots of "atta girls" from your Avon sisters cheering you all the way. How can Avon change your life? It's easy, you decide. Work by yourself or build a team. Stick your toe in or dive in. Part-time, full-time, it's all up to you. Getting started is easy. Choose from three starter kits. Pick one and you're on your way to saying "Hello, financial independence!" 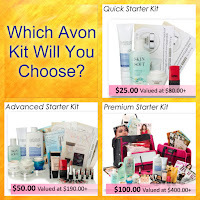 Get to know Avon with four sample products designed for your to try out and share with friends. you can be on your way, for less than a few fancy coffees! Along with an array of samples, you'll get award-winning products to try out and share with friends and customers. More products mean more buyers eager to try Avon's great products. It's the whole shebang! You'll have lots of sample products and new favorites to try. More products mean more ways to engage your customers, and that means more selling! Carry it all with a stylish professional tote bag that says, "I'm an Avon entrepreneur!" Avon will never stop fighting until there is a cure for breast cancer. In fact, Avon and the Avon Foundation have contributed $1 billion to causes for women. When you work with Avon, you're not just selling great products, you're giving back too.